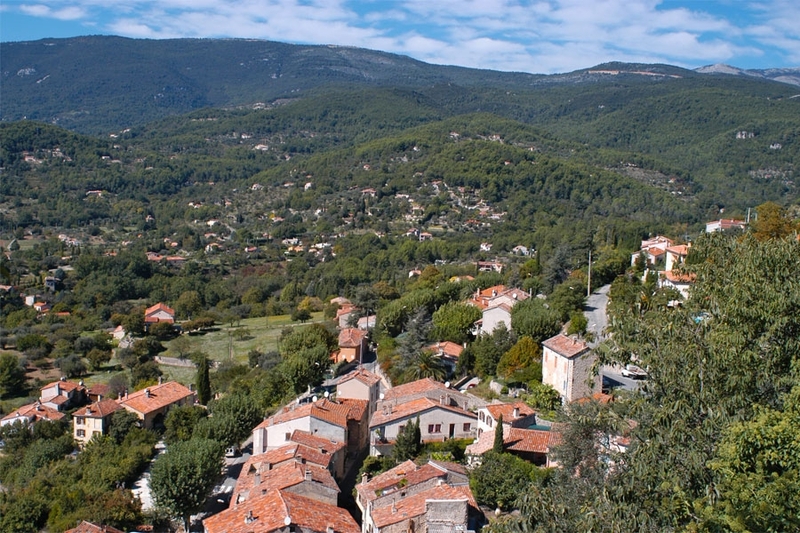 The Provence and the Fayence region offer various hiking possibilities. With 300 kilometres of signposted hiking tracks, you can discover traditional oil mills, perched villages , dolmens, etc. Or just enjoy a hike in a splendid and sunny hilly landscape.